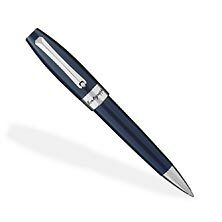 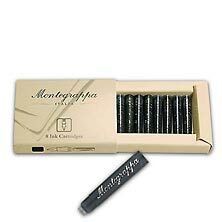 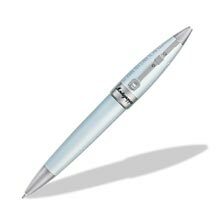 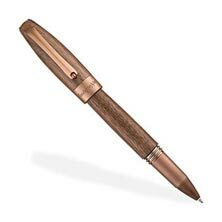 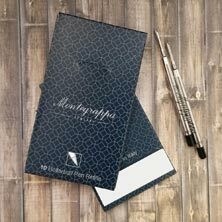 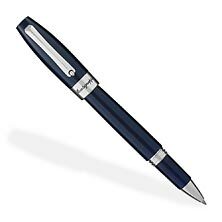 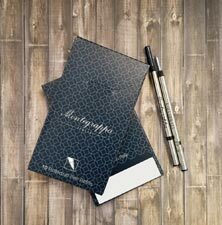 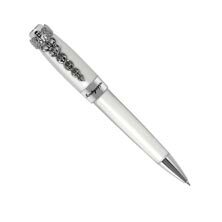 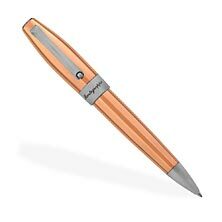 Manufactured since 1912 in the same historic building on the bank of the River Brenta, one of the most picturesque areas of the historic town of Bassano del Grappa in the prosperous north-eastern part of Italy, Montegrappa has the distinction as the first Italian pen manufacturer. 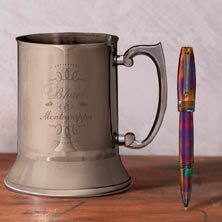 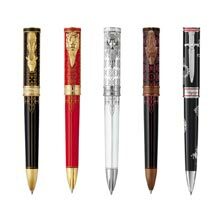 Founded as a “Manufacturer of gold nibs and fountain pens,” the Bassano factory found itself in a key position during World War I. 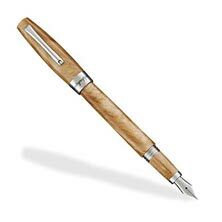 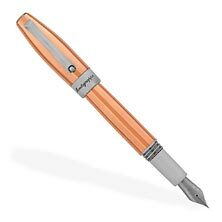 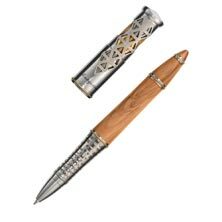 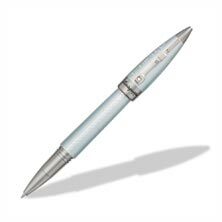 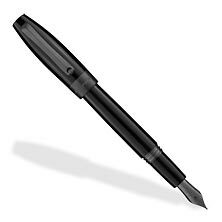 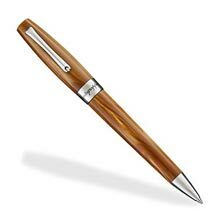 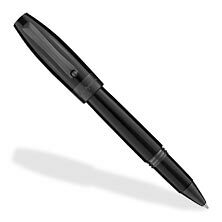 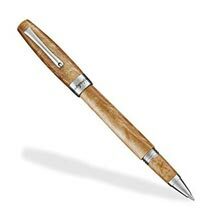 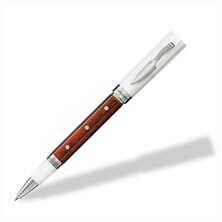 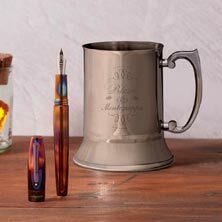 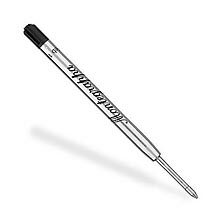 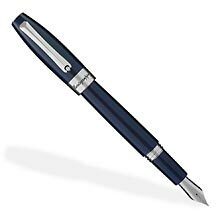 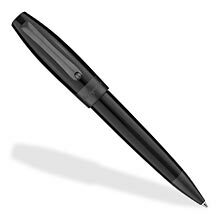 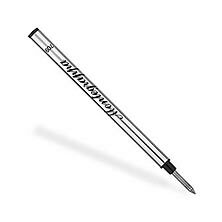 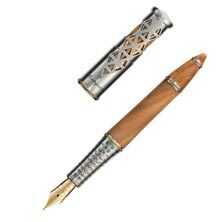 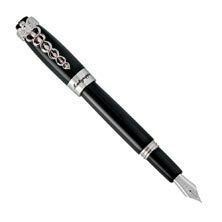 Among the many soldiers who used Montegrappa pens (then known as Elmo) to write letters home, there were also two celebrated American writers, Ernest Hemingway and John Dos Passos, who were both volunteer ambulance drivers at the front. 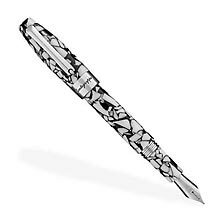 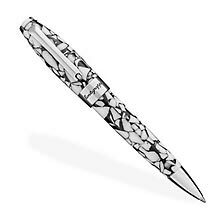 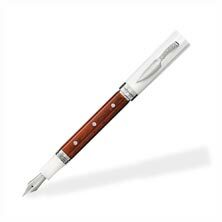 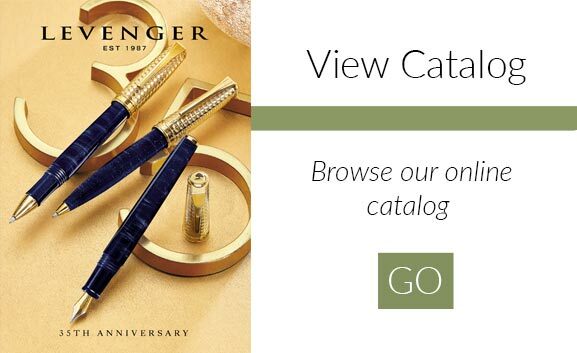 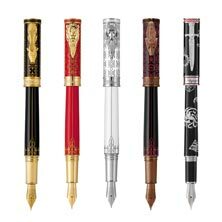 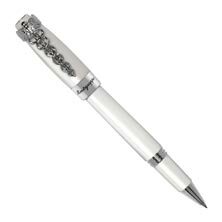 Whether it be the colors reminiscent of the master painters or the ornaments of Baroque palaces, Montegrappa's pens are reserved for those who can't live without the emotions inspired by the feel of a crafted writing instrument between their fingers.